Right, so it’s been a little while since we’ve had a giveaway on the site, so combined with the fact that we’ve been out of the country for quite some time – and that the new year is almost upon us – we’ve decided to offer up a couple of little giveaways in the countdown to our return to full service. 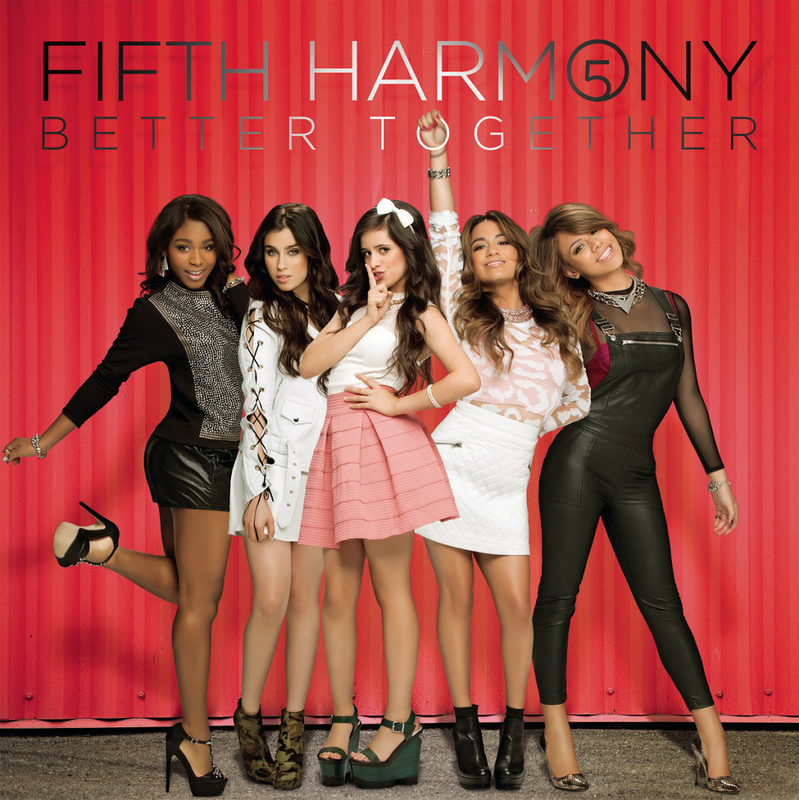 Yes, it’s American five piece Fifth Harmony and their debut EP ‘Better Together’. Formed on the 2012 edition of ‘The X Factor’ over in the States, the fivesome might have missed out on being part of the top two, but they didn’t miss out on a record deal, with Simon Cowell signing them to his Syco imprint. Fast forward to October this year and the group released their debut EP entitled ‘Better Together’, a physical version of which was released exclusively at Target stores in the US. Naturally, we couldn’t let a little visit Stateside go by without buying a few to bring on home to you, so that’s precisely what we’ve done… And now you have the chance to win one! Shoot through an email containing your name and postal address to the email address shown up top in the sidebar. In the subject line, place “Furnish Me With Some Fifth Harmony” and we’ll place you ever so elegantly into the draw to win a copy! Competition closes at 10:00pm AEDT on Monday January 06, 2014. One entry per household. Winners drawn entirely at random. Open to Australian residents only. Winners’ first names, suburbs/towns and states will be published on the site on Tuesday January 07, 2014. Three awesome auspOppers will each receive a copy of Fifth Harmony’s debut EP ‘Better Together’ with thanks to… well us, actually. And don’t forget that when it comes to your privacy, we take things very, VERY seriously. Telescopes, tracking devices, listening implements… None of them is used here.